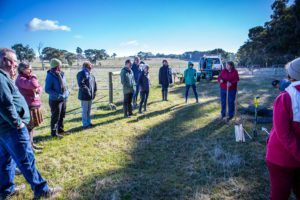 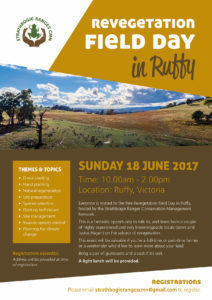 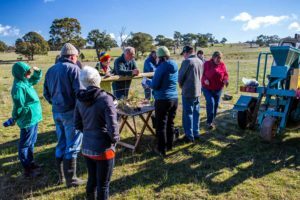 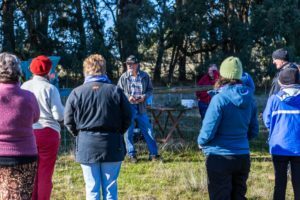 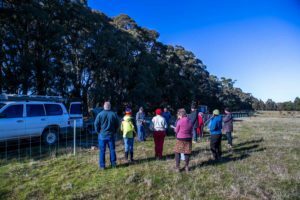 A field walk was conducted by Janet and Justus Hagen at their property in Ruffy, before the group moved on to the Ruffy Community Centre for lunch, a short presentation and some further discussion. 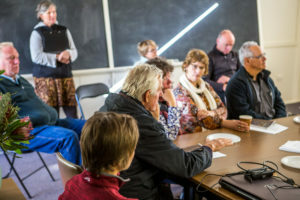 It was fantastic to see such an wide array of attendees from such a variety of backgrounds. 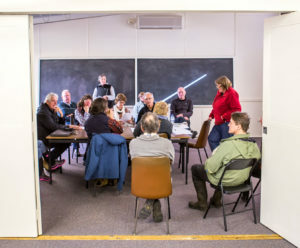 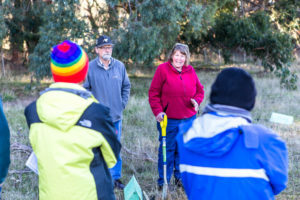 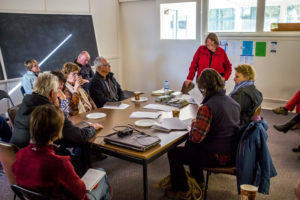 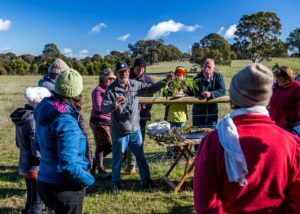 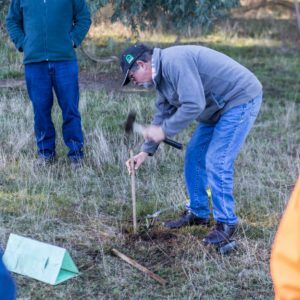 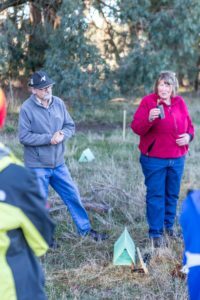 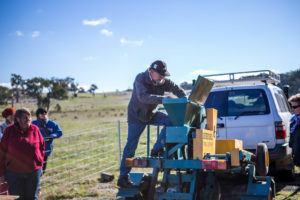 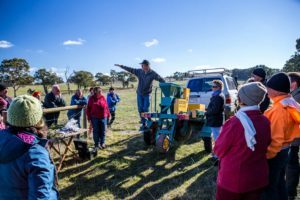 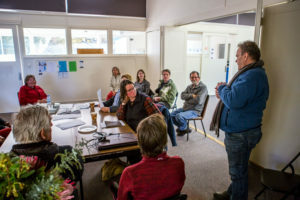 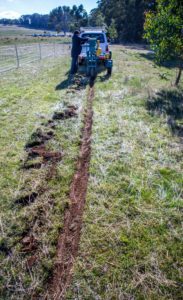 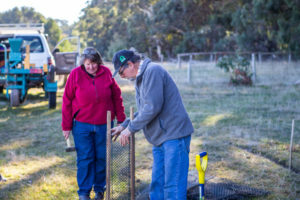 Justus and Janet were a wealth of knowledge and left every attendee with a new understanding of the role of native trees on local properties.